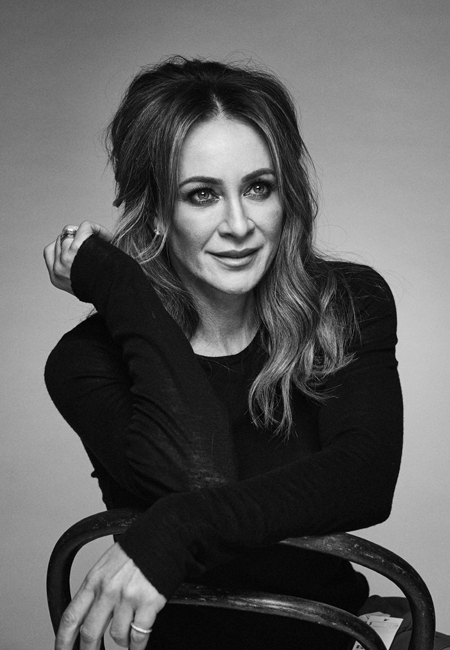 In today’s weight conscious society where childhood obesity, meal replacements and lap band surgery dominate the social conversation, the uncluttered message delivered by Michelle Bridges comes as a welcome relief. Michelle’s online 12 Week Body Transformation (12WBT) program was one of the first of its kind and was created to empower members to make real, lasting lifestyle changes, to become the best possible version of themselves. Now the program has stripped over 1.6 million kilos off participants! Even Michelle herself has been blown away by the amazing success of this incredible program and the weight loss transformations. Michelle is a proud long standing ambassador for Medibank and has helped them launch their hugely successful Park Run initiative, which aims to get Australians up and moving. In 2012 Michelle launched her apparel range with BIG W called MB Active. Following the launches amazing success, the range has expanded into kitchenware and an extensive exercise equipment range, amongst others. 2015 saw Michelle team up with supermarket giant Woolworths and launch her healthy frozen meal range Delicious Nutritious. The range consists of eight balanced meals that each includes 3 serves of veg, healthy grains and proteins and all fewer than 450 calories. The range has won several Healthy Food Guide Awards and has now expanded further with six chilled meals. Michelle is the author of sixteen books, including her latest release ‘Keeping it Off’. 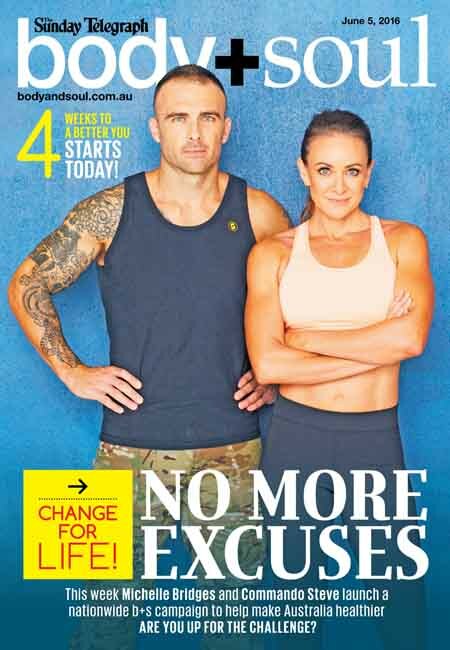 More of Michelle’s other Best Selling books include Make it Happen, Powerful Living, Crunch Time, No Excuses Cookbook, Losing the Last Five Kilos, Your Best Body and Superfoods Cookbook. Along with this, Michelle also has an extensive range of e-books and DVDs. On top of her business and brand commitments, Michelle is never far from front of mind and regularly features across a variety of different mediums. 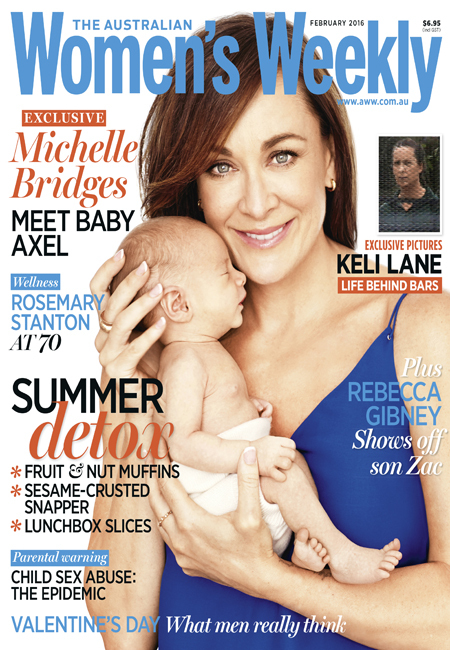 Michelle has a fortnightly column with Body + Soul and also appears in many other publications including, Prevention, Women’s Health, The Australian Women’s Weekly, Woman’s Day, Good Food, and WHO. Michelle is also a regular guest on breakfast television programs and radio shows. 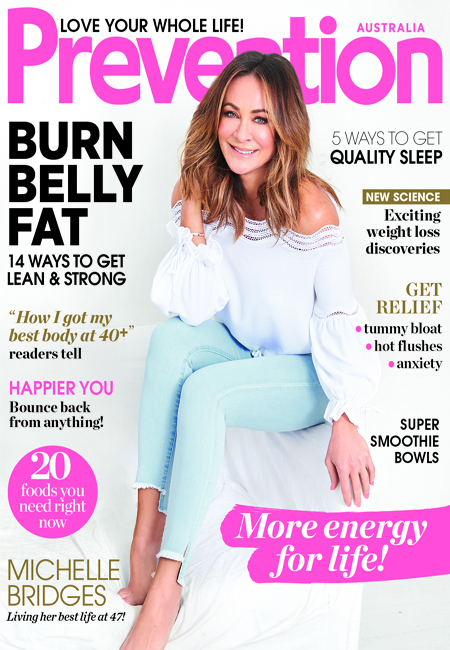 Michelle has shot various high profile covers for magazines too including The Australian Woman’s Weekly, Sunday Life, and Woman’s Health. Michelle is very much in demand as a public speaker talking on a variety of subjects from motivation to fitness, and nutrition to exercise and has spoken at a vast array of events, with audiences of hundreds, if not thousands of people attending! Michelle is a doting mother to son Axel born in December 2015 with partner Steve ‘Commando’ Wills.